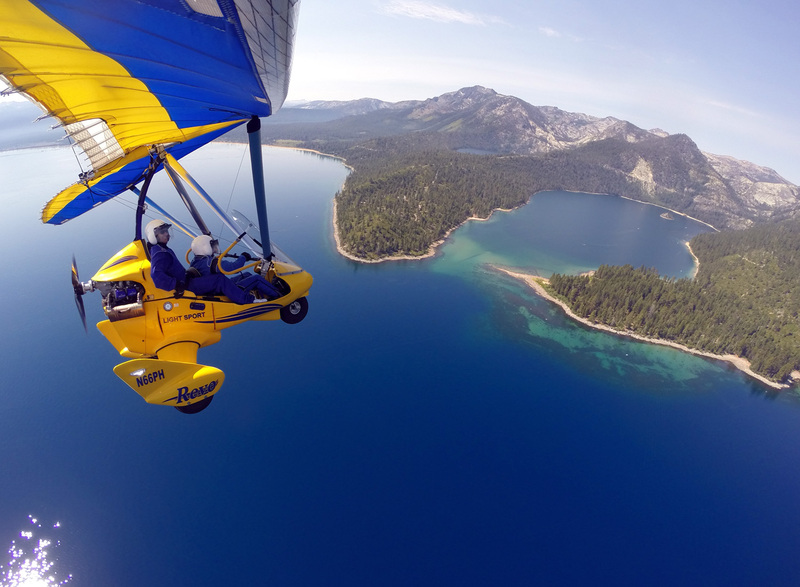 Gift Certificate for Hang Gliding Cross Country, One Person 180 minute Hang Gliding Tahoe experience. 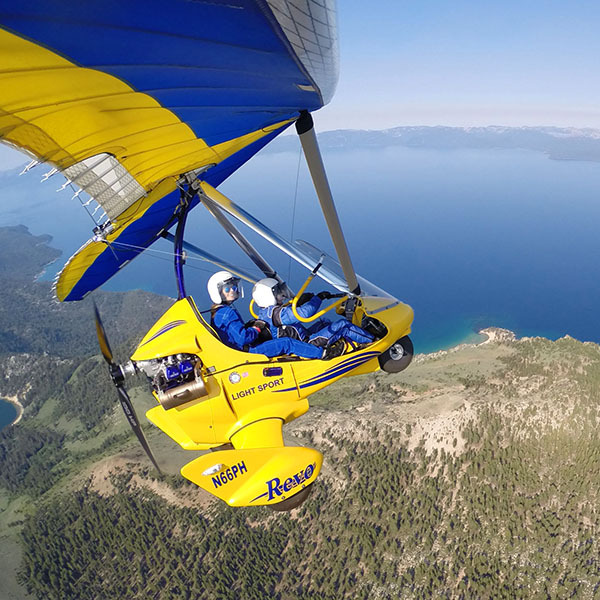 The Cross Country Tahoe Hang Gliding Experience Gift Certificate makes a great gift for Christmas, a birthday, wedding, anniversary, and any special occasion! 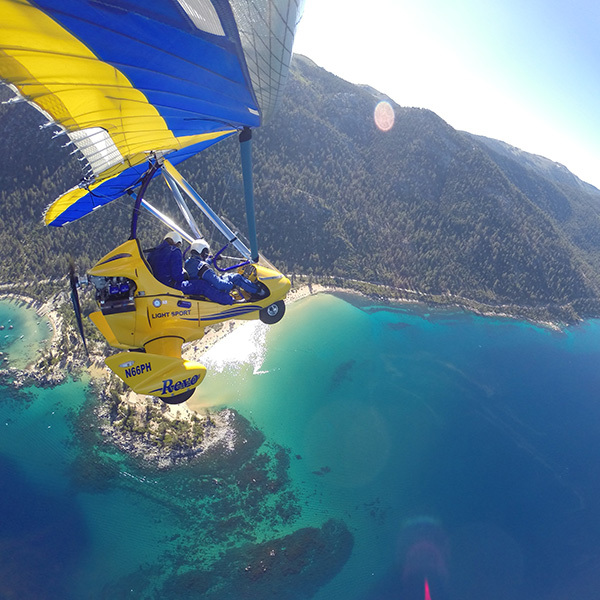 An easy and flexible way to make a dream come true. Give the most memorable present ever to your beloved one, friend, colleague, co-worker, or relative. 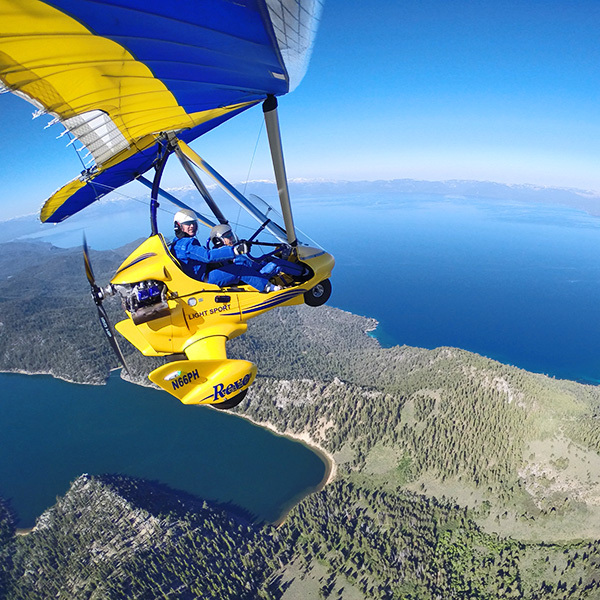 The Cross Country Tahoe Hang Gliding Experience is perfect for the active people in your life. Your recipient can redeem this certificate for the selected package or toward the package of their choice of equal or greater value. 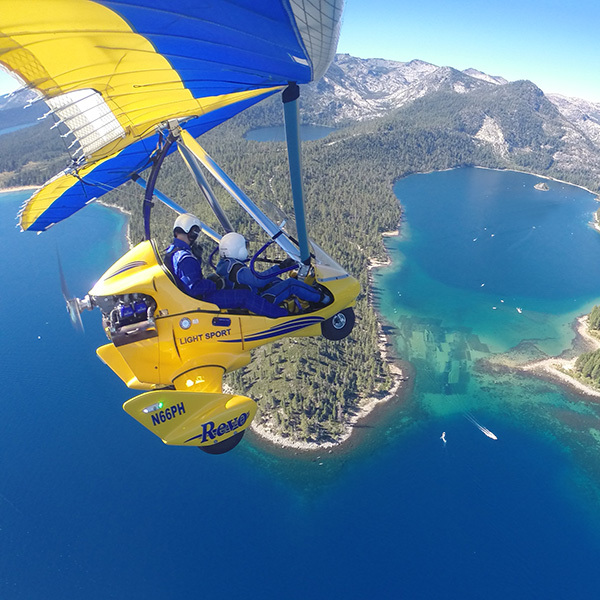 Your gift recipient will experience the highest quality adventure in the Lake Tahoe area. 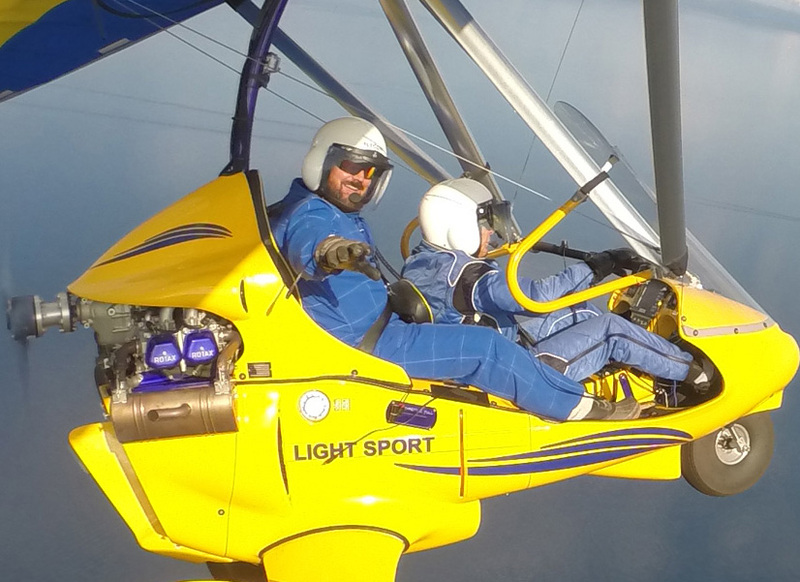 They’ll be taken care of by a knowledgeable, safe, and friendly, Flight Instructor who strives to help create a memorable adventure for your giftee. This Gift Certificate is valid until December 31, 2024 from the time of purchase and contain all information necessary for the flight. The recipient is free to choose any date within this time frame. Gift certificate is immediately downloaded upon purchase. Send by email or mail, or print at home to deliver in a personalized greeting card. Gift Certificate are non refundable, but can be transferred.